SAP has been slapped with a lawsuit by California's state controller over a payroll software implementation the office says cost taxpayers a vast sum of money, but has never worked correctly. "After three years, and paying SAP approximately $50 million to integrate its own software into a new payroll and benefits system for the state of California, all the [state controller's office] has to show for its investment is a system that could not get the payroll right even once over an eight-month period for a pilot group of only 1,500 employees," the lawsuit states. 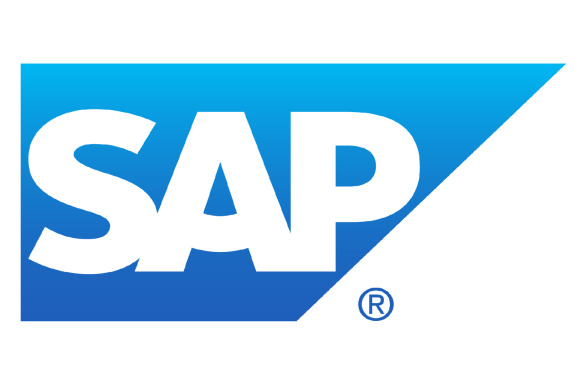 The suit, filed Thursday in Sacramento County District Court, comes after a lengthy back-and-forth between the state and SAP over the system, which was supposed to serve 240,000 workers and replace 30-year-old legacy systems. More than $250 million has been spent on the system, which is called MyCalPAYS and dates back to 2005. SAP joined the project in 2010 after the original contractor, BearingPoint, was fired. Controller John Chiang terminated the state's contract with SAP in February, alleging that the vendor had failed to stabilize the system. It generated "significant errors" in payroll runs conducted during the pilot program, which centered on workers in Chiang's office, including "under or over-compensation of wages" and "failure to report contributions to retirement accounts," according to the suit. SAP is reviewing the state's complaint, spokesman Andy Kendzie said via email Friday. "We will say -- as we have said consistently over the course of this engagement -- that SAP software is not the culprit here, nor was SAP's performance in implementing the software," Kendzie said. "Our software works exactly as it is designed and we have successfully implemented the software with other clients. Moreover, we are very disappointed that the Controller's office sought to move this problem to litigation when SAP was working earnestly with the Legislature to solve the State's problems with its payroll implementation." In a report released in August, the California state senate also found that the controller's office contributed to the project's woes due to "lack of transparency and proper management oversight," Kendzie noted. "We stand behind our software and our actions on this project." California taxpayers so far are out much more than the $50 million paid to SAP. More than $250 million has been spent on the system, which is called MyCalPAYS and dates back to 2005. SAP joined the project in 2010 after the original contractor, BearingPoint, was fired. It's not clear how much benefit the state will gain from the lawsuit. SAP and Deloitte Consulting found themselves sued in a separate case by Marin County, California, over a troubled SAP software project there. The ugly legal battle that ensued ended in a settlement, but reportedly only netted the county $3.9 million while it spent $5 million on legal fees. The county is starting from scratch on the ERP (enterprise resource planning) project, which has cost it at least $30 million. Large-scale ERP projects are complicated affairs, with both customers and vendors required to play important roles in mapping over data and processes from legacy systems to the new software, making any project ripe for finger-pointing when matters go awry. Public sector implementations can present an additional layer of risk and complexity, particularly for payroll, given that employees may be represented by multiple unions with differing contracts and work rules.